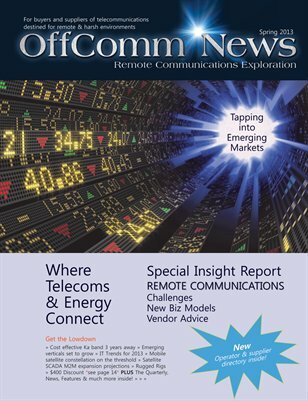 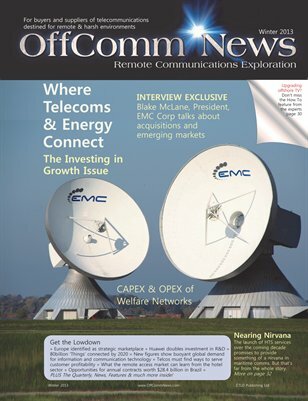 The magazine for remote connectivity: Offshore, Maritime, Deserts, Mines and anywhere else where a communications infrastructure is a challenge. 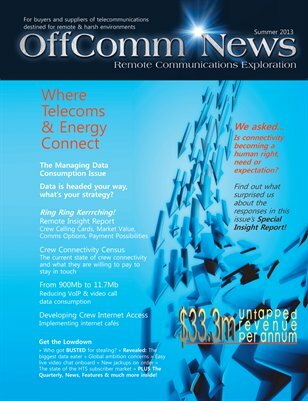 The magazine for remote communications exploration. 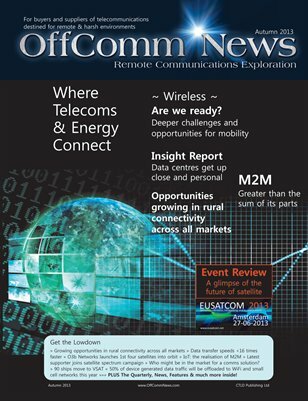 For buyers and suppliers of telecommunications destined for remote and harsh environments.